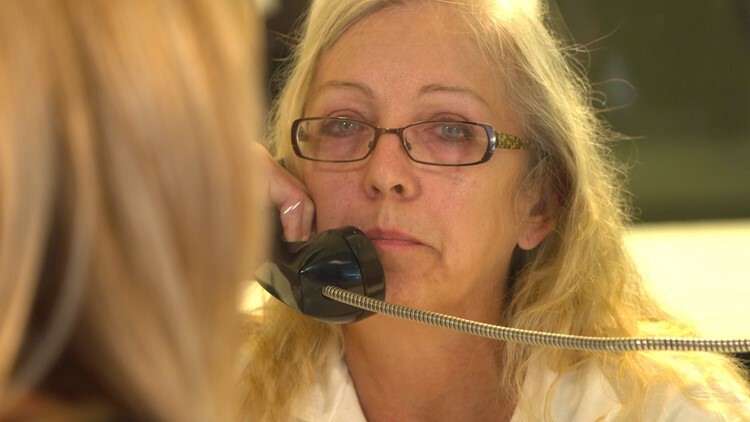 Sandra Melgar maintains her innocence from prison. 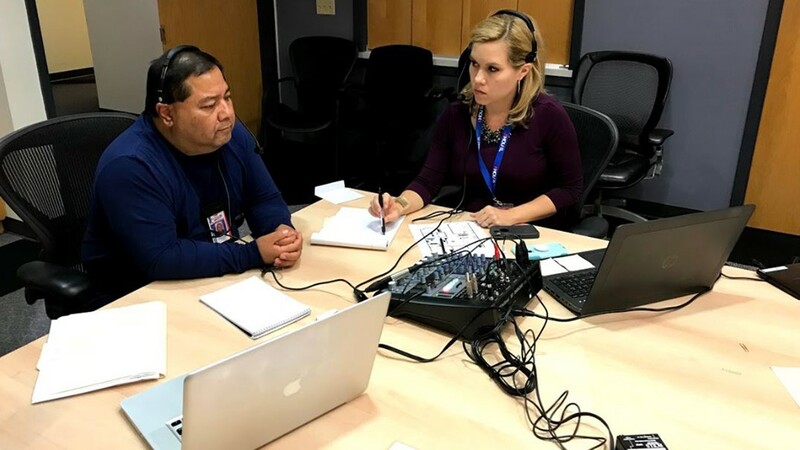 On this season of Missing Pieces, reporters Grace White and Matt Keyser are investigating the murder case of Sandra Melgar. 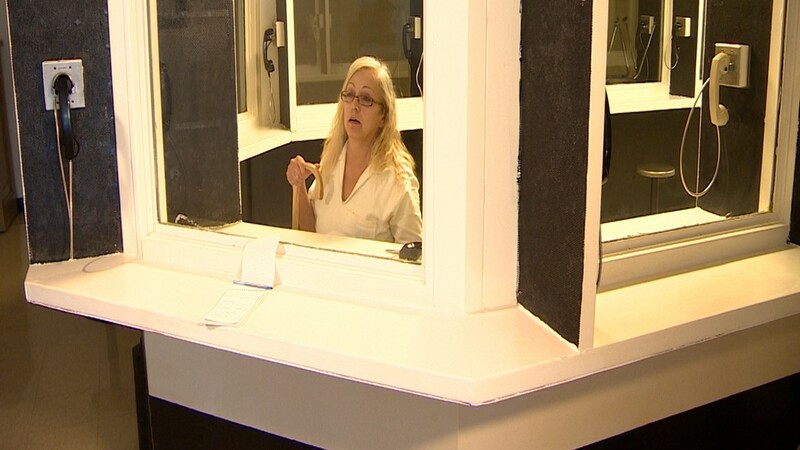 She's serving 27 years in prison for the brutal murder of her husband, Jaime "Jim" Melgar, the night they celebrated their 32nd wedding anniversary. Why are there so many questions about her guilt? On this episode: We take a drive to prison to meet Sandra Melgar in her first and only interview since Jim's death. 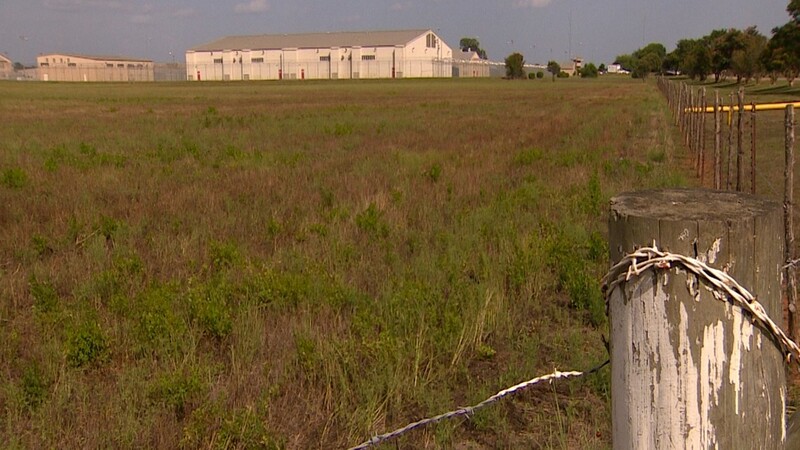 For the past 10 months, Sandra has called the William P. Hobby Unit home, an all-women's prison that sits among the cattle and farmland near Waco. She walked down the hallway with a wooden cane that was too big for her. I was struck by how petite she was. She looked pretty frail, dressed in a white jumpsuit. She had long blonde hair and glasses. She exhaled as she sat down behind the glass. “They got it wrong, they got it completely wrong, she said." 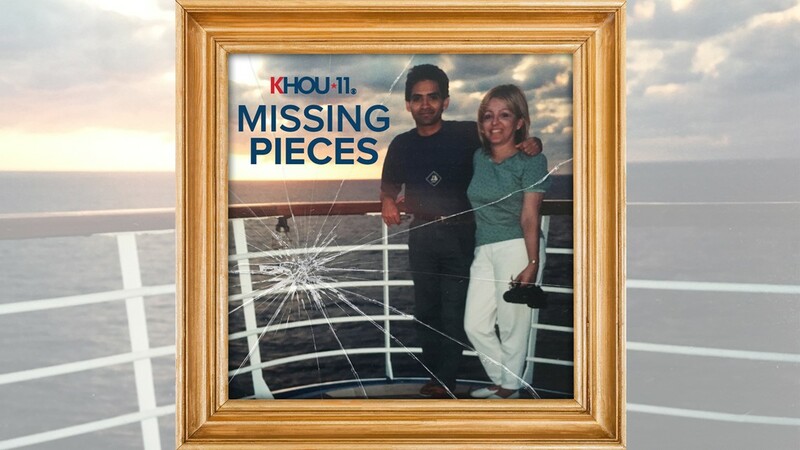 Listen to the 'Missing Pieces' podcast on iTunes, Google Play, SoundCloud, and KHOU.com/MissingPieces. Read more: She's convicted of murdering her husband. Did she do it? 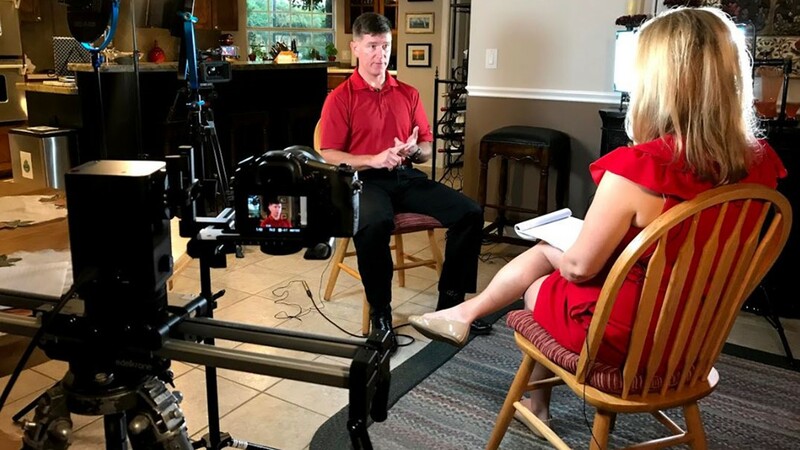 How this story was reported: Reporters Grace White and Matt Keyser spent months reviewing the case file, provided by the Harris County District Attorney’s Office. That was complete with original police reports, investigators’ notes and interrogation tapes, crime scene photos, and Jaime “Jim” Melgar’s autopsy report. 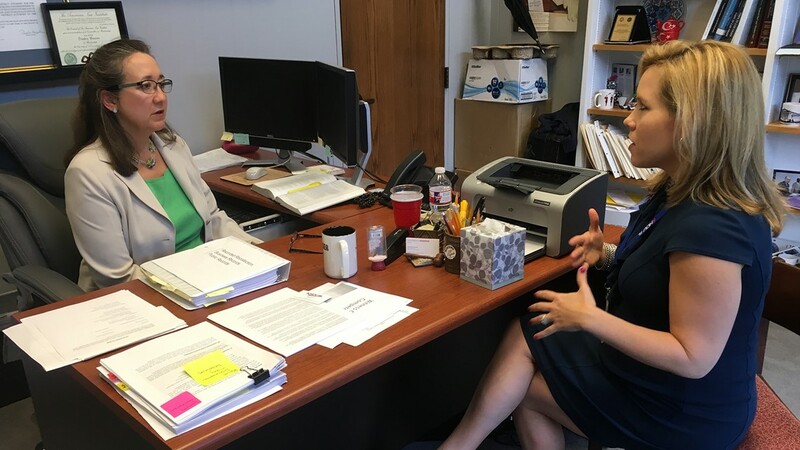 White and Keyser spoke with prosecutor Colleen Barnett, who provided great detail about the state’s case against Sandra, and family members of Jim and Sandra, who provided valuable insight into their life and marriage. If you have any questions or information about the case, email Grace and Matt. 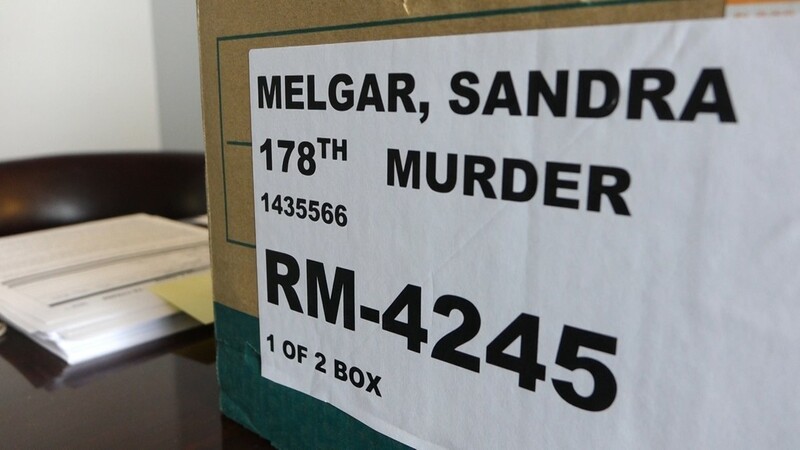 One of the boxes containing Sandra Melgar's case file at the Harris County District Attorney's Office. Reporter Grace White reviewing Sandra Melgar's case file at the Harris County District Attorney's Office. 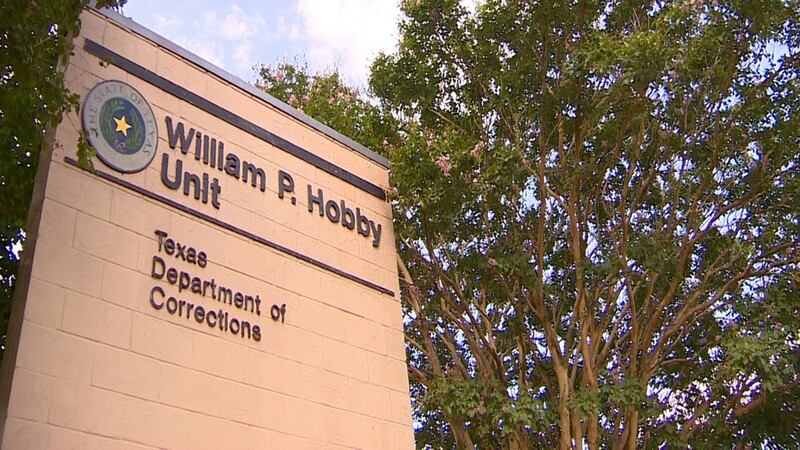 The William P. Hobby Unit, an all-women's prison, in Marlin, Texas. 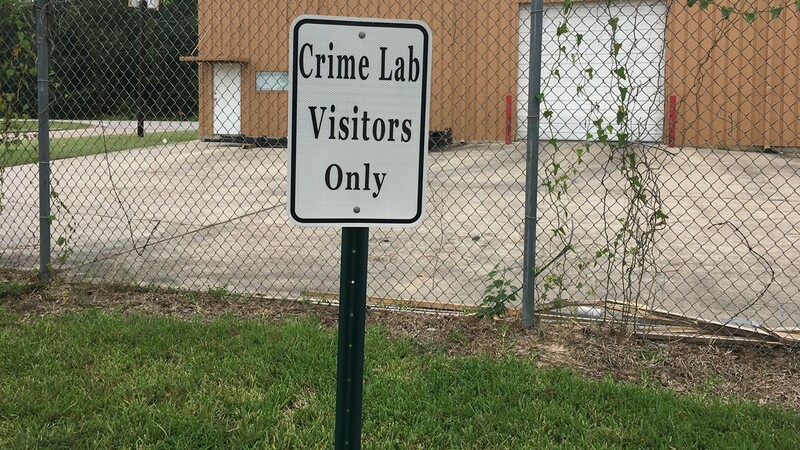 A sign outside the William P. Hobby Unit. 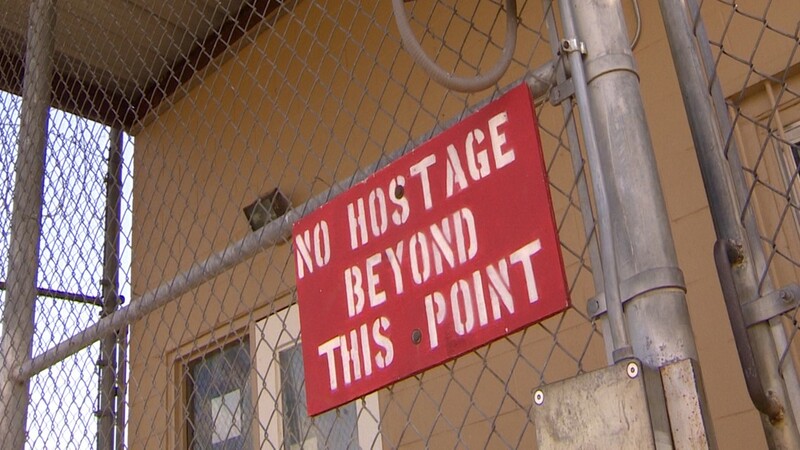 Sandra Melgar at the William P. Hobby Unit, an all-women's prison, in Marlin, Texas. Season 2 of the 'Missing Pieces' podcast investigates the murder case against Sandra Melgar, who was convicted of killing her husband in December 2012, though many questions remain about her husband's death. Read more at KHOU.com/MissingPieces. Listen to Season 2 of the 'Missing Pieces' podcast at KHOU.com/MissingPieces. Reporter Grace White meets with Sandra Melgar in the William P. Hobby Unit in Marlin, Texas. Sandra Melgar walking back to her prison cell. Reporters Grace White and Matt Keyser, and photographer Kyle Porter. Listen to Season 2 of the 'Missing Pieces' podcast at KHOU.com/MissingPieces. 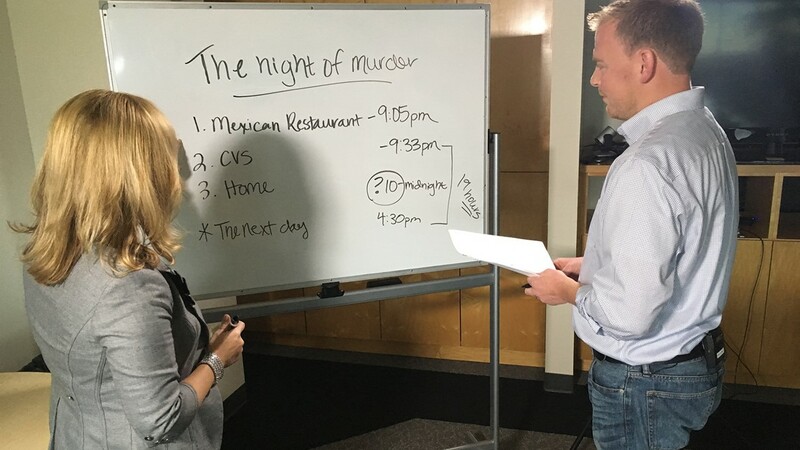 Reporters Grace White and Matt Keyser document what happened the night Jim Melgar was murdered. Listen to Season 2 of the 'Missing Pieces' podcast at KHOU.com/MissingPieces. 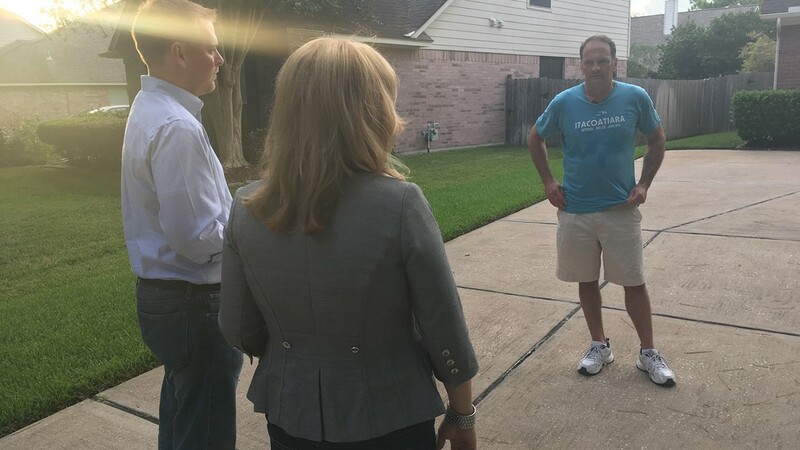 Reporters Grace White and Matt Keyser spent an evening speaking with neighbors in the Melgar's neighborhood. Reporters Grace White and Matt Keyser went and visited Jim and Sandra's neighborhood. Randy Parman said it's a nice, quiet community and residents couldn't believe there was a murder. 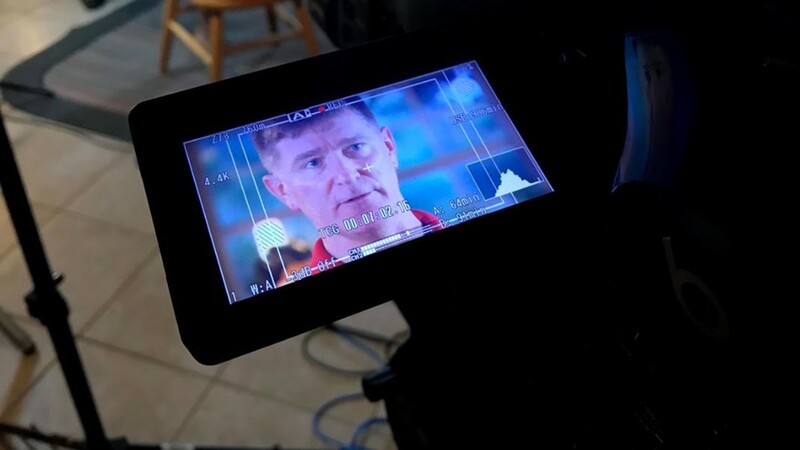 Listen to Season 2 of 'Missing Pieces' at KHOU.com/MissingPieces. 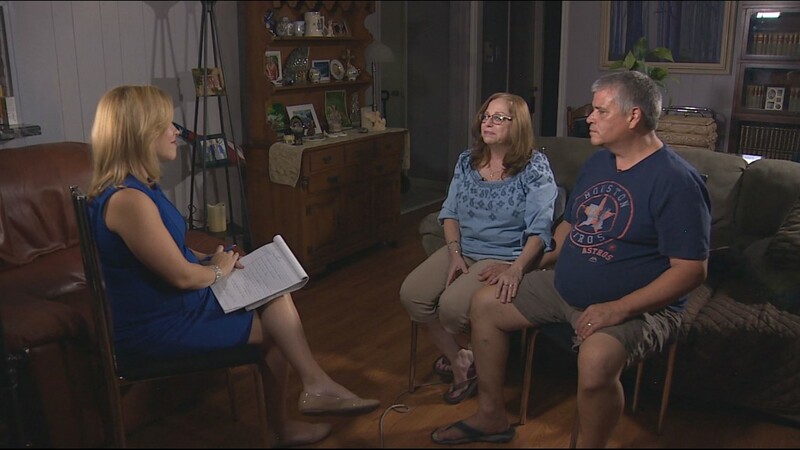 Grace White went to Lamar High School to learn more about how Jim and Sandra met. Listen to Season 2 of the 'Missing Pieces' podcast at KHOU.com/MissingPieces. 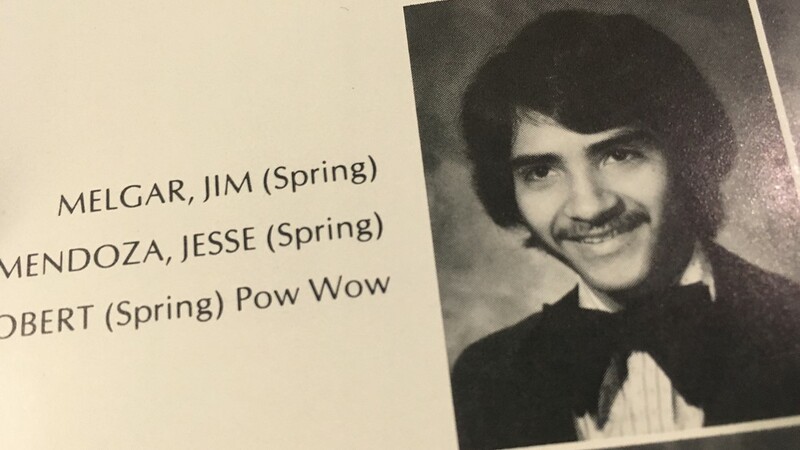 Jim Melgar's senior picture at Lamar High School in 1978. Listen to Season 2 of the 'Missing Pieces' podcast at KHOU.com/MissingPieces. 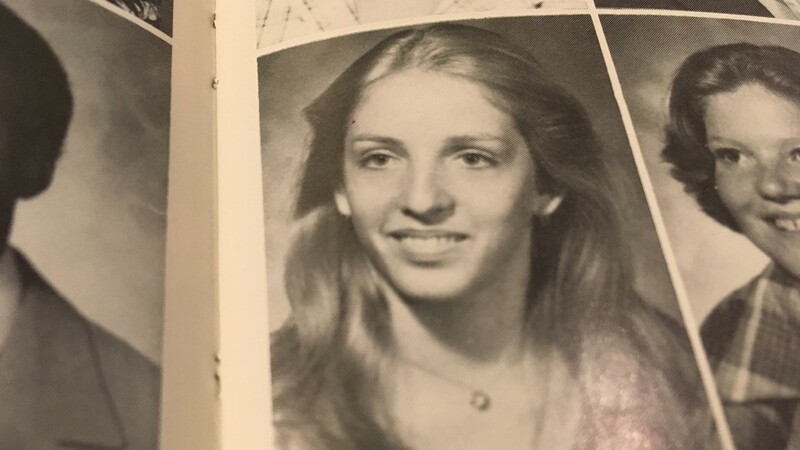 Sandra Melgar's senior photo at Lamar High School in 1978. Listen to Season 2 of the 'Missing Pieces' podcast at KHOU.com/MissingPieces. Grace White speaks with the jury foreman, who says: "Every step of the way when you really peel back the onion, you realize that she's lying. I would love to be able to believe her, but the evidence says otherwise." The jury foreman said that Sandra Melgar's story just didn't add up, and that's why the jury found her guilty of murdering her husband in December 2012. Listen to Season 2 of the 'Missing Pieces' podcast at KHOU.com/MissingPieces. 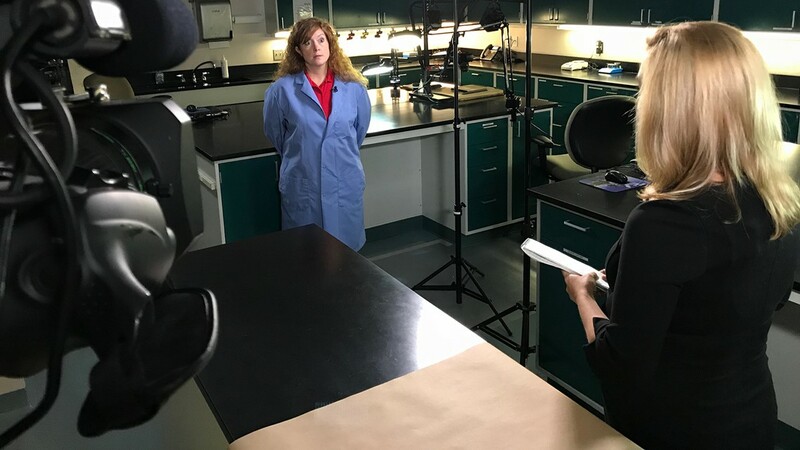 Our investigation into the murder case against Sandra Melgar took us to the Montgomery County Crime Lab to speak with blood-spatter expert Celestina Rossi. Listen to Season 2 of the 'Missing Pieces' podcast at KHOU.com/MissingPieces. Reporter Grace White interviews blood-spatter expert Celestina Rossi with the Montgomery County Sheriff's Office. Listen to Season 2 of the 'Missing Pieces' podcast at KHOU.com/MissingPieces. 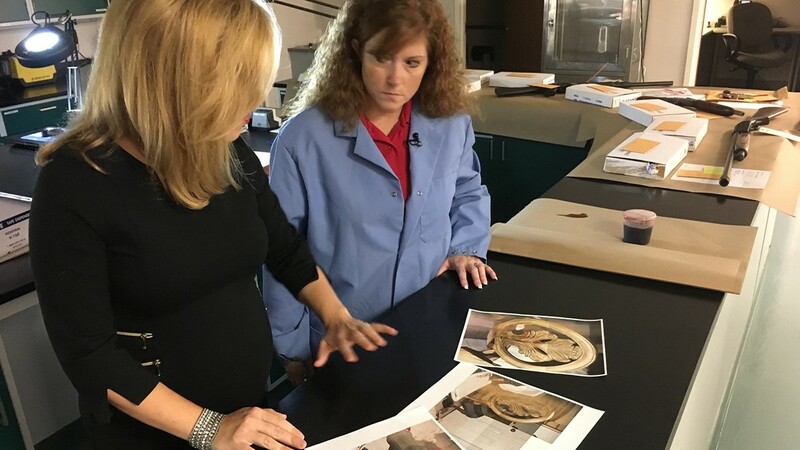 Reporter Grace White discusses crime scene photos with blood-spatter expert Celestina Rossi. Listen to Season 2 of the 'Missing Pieces' podcast at KHOU.com/MissingPieces. Reporter Grace White in a courtroom. Danny Hermosillo and Grace White speak with the server at Los Cucos who served Jim and Sandra Melgar the night they celebrated their 32nd wedding anniversary. Listen to Season 2 of the 'Missing Pieces' podcast at KHOU.com/MissingPieces. Reporter Grace White with Sandra Melgar's friend of 40 years, Patsy Laurel, and her husband, Bob. Listen to Season 2 of the 'Missing Pieces' podcast at KHOU.com/MissingPieces. Grace White speaks with Sandra Guerra Thompson, the director of the Criminal Justice Institute at the University of Houston Law Center. Listen to Season 2 of the 'Missing Pieces' podcast at KHOU.com/MissingPieces.